Online e-commerce websites have taken the internet world with storm and we have seen already so many website and portals offering so much kind of services these days.The best part is that online websites help you to give authentic and genuine product and we can get all the details easily and check out terms and conditions too.There is another platform which made shopping more social and creative with its strategy to use both medium together and this has really emerged as winner in helping customers to shop online without scrolling through different websites.I am here talking of https://zapstore.com/.I like the interface as it helps me to integrate my account of social media and I can share my choice of products of different category and try it. I would like to share my Zapstore profile with you all, https://zapstore.com/s/umangpilot .Even though we have many categories in this and it was hard to choose the best one and so here is my categories of products and items which I would like to buy and get them from this great marketplace. 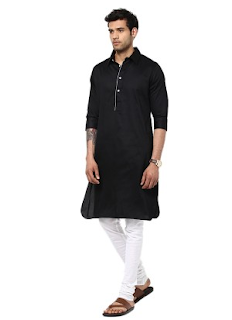 I always prefer to wear ethnic clothes and with upcoming festival season,I think it is the right time to buy the traditional I Know Solid Men's A-line Kurta which makes me very much comfortable.I like the Indian look and feel very pleasant while wearing such dress.It gives me inner satisfaction and I would prefer this dress anytime over other formal dress code. 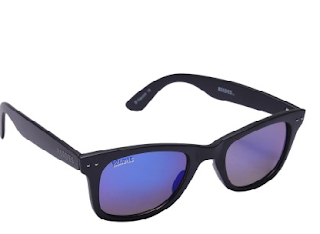 Mtv Roadies is one of the great program and I like to see it whenever I get some free time at home.I like the program also for the contestant looks and their clothes.They portray the Indian new generation and wear modern clothing and accessories.I found this amazing superb Mtv Roadies Wayfarer Sunglasses online and they are not very expensive either.It is worth to buy it and I will go ahead to purchase it online. Smartphones keep on upgrading and changing with times and tech.I love to keep on pace with technology. 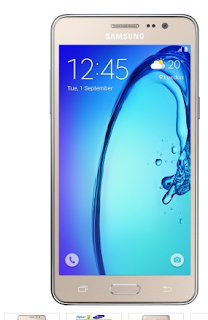 Samsung Smartphone specially the latest model SAMSUNG Galaxy On7 (Gold, 8 GB) is what I want to get as my next gadget on my lifeline wishlist.It is awesome phone with uber cool premium features and that looks to grab everyone attention.I am more on technology side and like its user interface gragphics over other models. 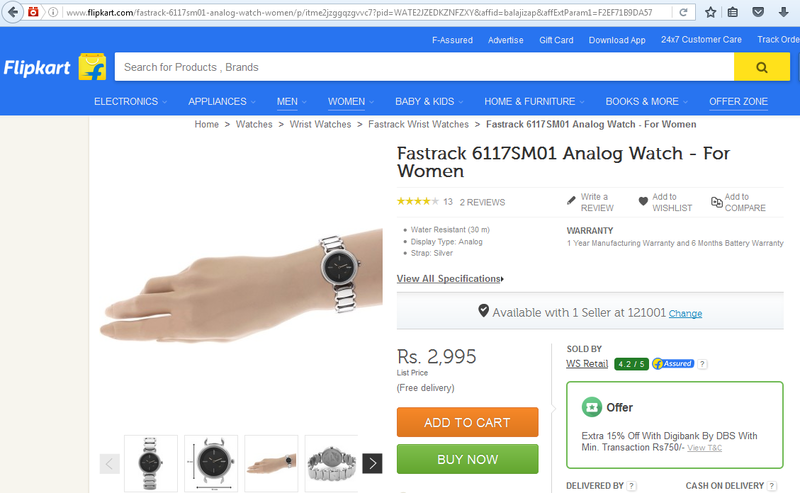 Time is money and one of the most precious thing.I want to give my girlfriend something which makes her birthday special and this Fastrack 6117SM01 Analog Watch - For Women is perfect gift for her.It is masterpiece and one of the coolest fastrack watches available in the online store.